On this episode, Anthony and Artesia are joined in studio by author CC Lyons to discuss some points from her most recent book, "Alpha Females Unleashed: From the Boardroom to the Bedroom". Anthony gets to the bottom of what traits make up an alpha female, can alpha males and females coexist and he drops his "two-cents" on the whole Kanye fiasco and more! 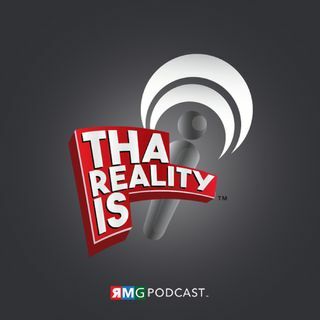 Don't forget to subscribe to Tha Reality Is podcast and be sure to leave us a rating and a review.